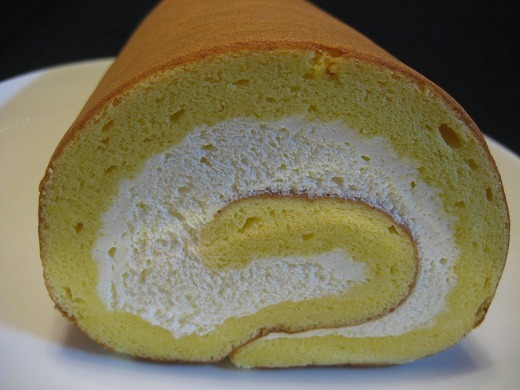 This sponge cake roll is filled with cream which is soft and pleasant to the taste. It looks simple but I’m sure it really hit the spot! I love the proportion of sponge and cream. 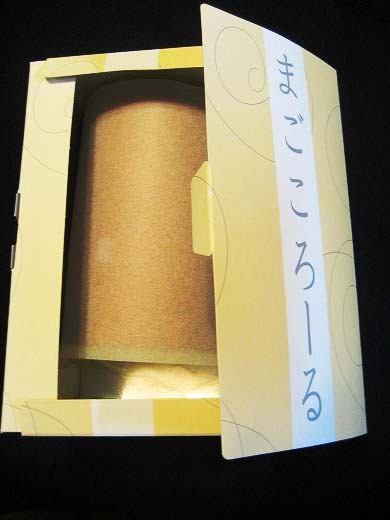 The packaging is really practical and good-looking too. 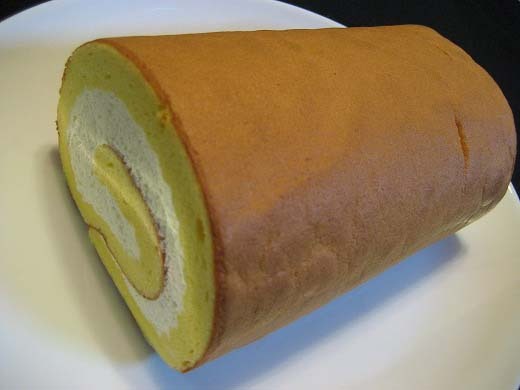 I have something like that here that is filled with strawberry and cream. Those are so yummy. It looks great.